Yesterday I posted a picture of our number paths on my Instagram page and have been getting lots of questions about them! I’m going to keep this short, and to the point. I learned recently that number lines may not be the best tool for some of our younger learners. 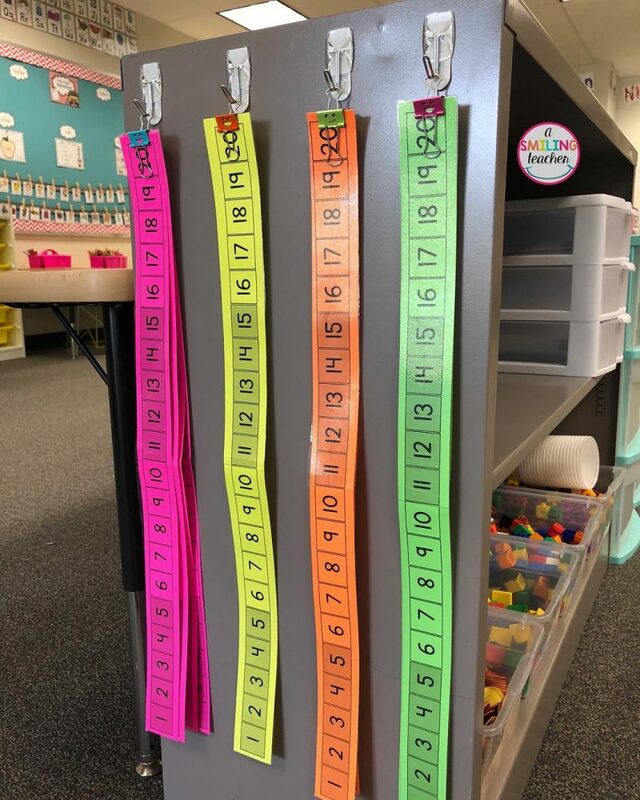 Number lines can be confusing for some students, as they are based on a length model. A number path is a counting model. It allows students to see each number as a quantity because it has a rectangle around it that students can physically count. This doesn’t mean that number lines are bad and that you shouldn’t use them. This is just another tool to that you might find to be more appropriate for some of your learners! Click the the photo or HERE to download your FREE number paths.